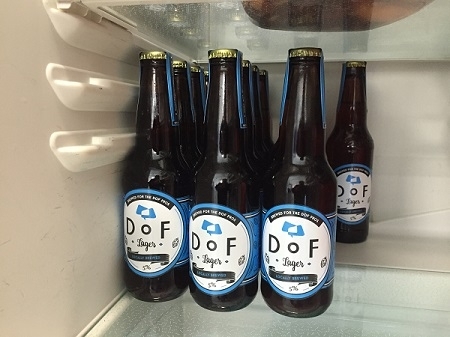 I am pleased to present to you the DoF Lager, the beer that brings automation pros together. 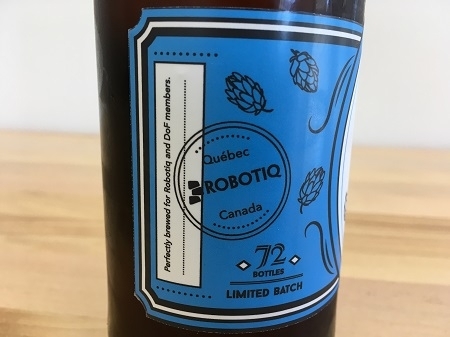 We just finished brewing the first limited batch of 72 bottles and it would be our pleasure to share one with you if you are passing by our office in Lévis, Québec! Let us know below what is your favorite kind of beer, as we are already looking to brew the second batch. I like Cherry Nut Brown Ale, brewed some a few years back and it turned out awesome. My wife and I were just talking this week about maybe trying to make another batch this fall. @Olivier_Grenier If you want to ship some down, I would gladly do a taste test for you! Shipping beer across border is a hassle so we'll have to brew some more and invite Pros at another event in Québec I guess! @matthewd92 Thanks for the idea, Cherry Nut Brown Ale sounds delicious. We'll definitely keep you posted on the next batch and hopefully you will have the chance to taste it in Quebec city! 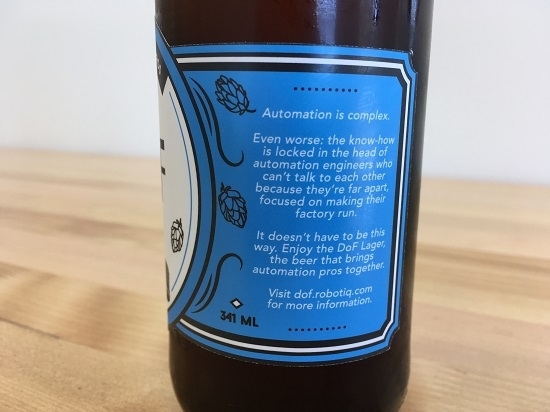 @Samuel_Bouchard you're brave to start out with a lager. 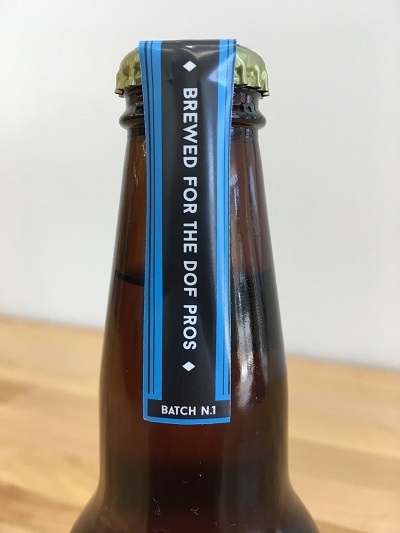 Do you notice any off flavours as is custom when brewing the first +10 batches of lagers?